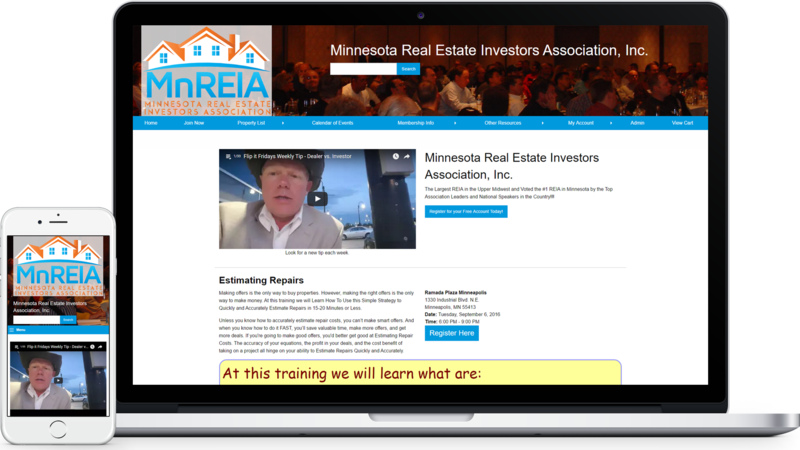 We are a group who have experience and have worked in real estate investing for years, and we are here to help you implement an advanced solution to your dynamic website needs. Real Estate Promo is a software that provides an easy and efficient system that allows organizations to control their content and add events. Professional Real Estate Investor Websites. Simple to set up with Step-by-Step "How To Videos". Free professional real estate website with six different prebuilt options to choose from! State-by-State summary of foreclosure laws across the United States. Create Your Own Customized Website! Get a Professional Real Estate Website Today! Visit one of our REIAs Today!